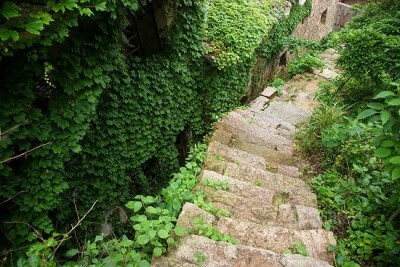 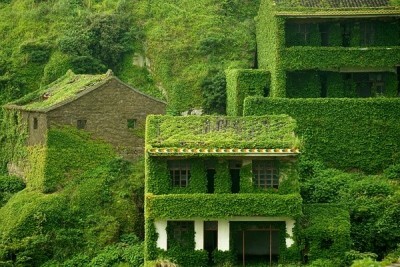 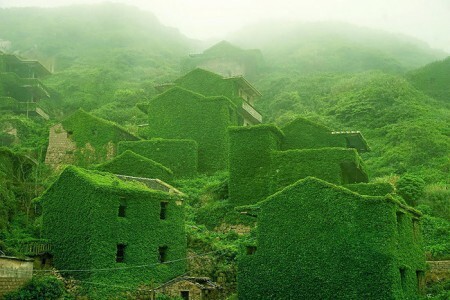 Near China’s Yangtze River,the Shengsi Archipelago is a very popular tourist destination. 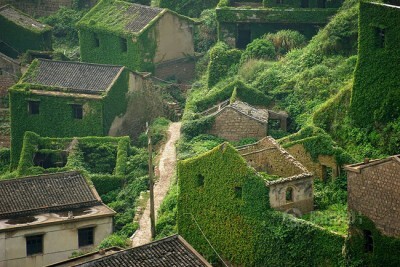 Sometimes known as the Shengsi Islands, it consists of 394 islands, each with an area larger than 500 m² – but only 18 are inhabitable. 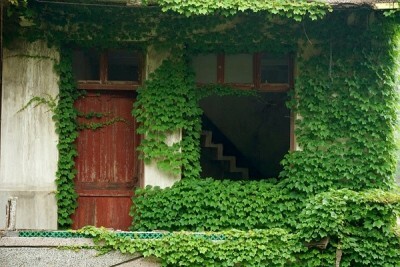 And one of them has a shocking secret. 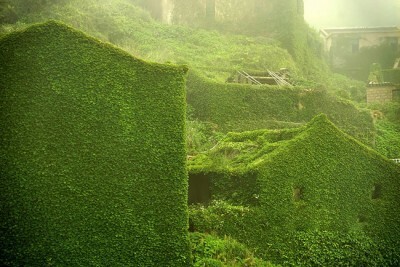 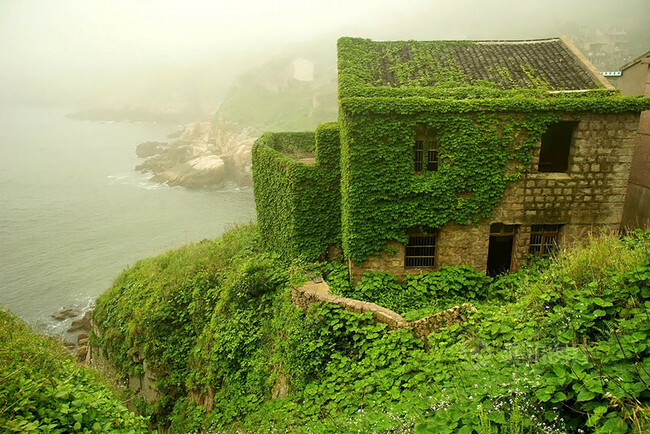 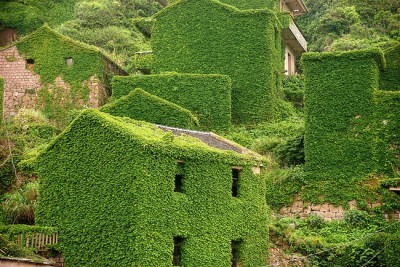 Photographer Zhou Jie, who goes by the name Jane Green on the Internet, recently visited the island and found an abandoned fishing village. 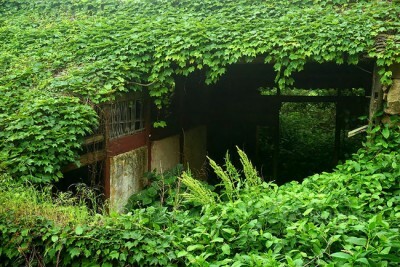 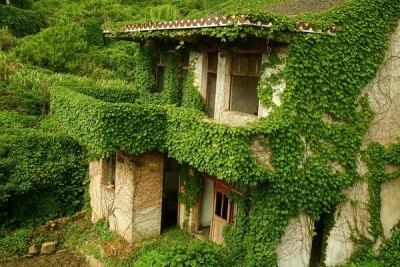 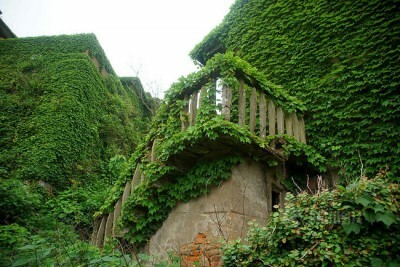 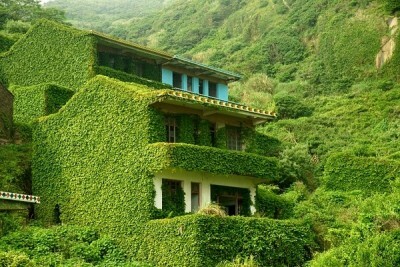 Since abandoned, this island has been taken over by mother nature and it’s unlike anything we’ve ever seen before!